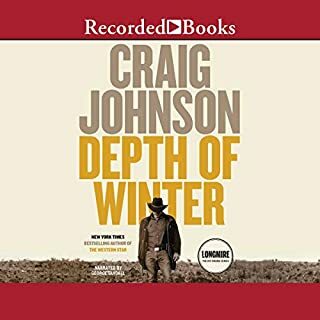 In Craig Johnson's latest mystery, Depth of Winter, an international hit man and the head of one of the most vicious drug cartels in Mexico has kidnapped Walt's beloved daughter, Cady, to auction her off to his worst enemies, of which there are many. The American government is of limited help and the Mexican one even less. Walt heads into the 110-degree heat of the Northern Mexican desert alone, one man against an army. I miss Vic and Henry! Over the centuries, orchestral music has given us a category of works that stand apart as transcendent expressions of the human spirit. What are these "greatest of the greats"? 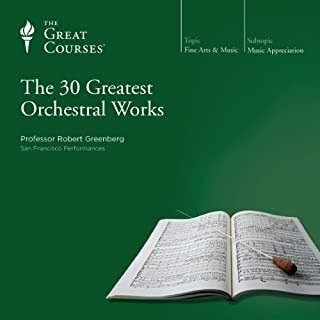 Find out in these 32 richly detailed lectures that take you on a sumptuous grand tour of the symphonic pieces that continue to live at the center of our musical culture.These 30 masterworks form an essential foundation for any music collection and a focal point for understanding the orchestral medium and deepening your insight into the communicative power of music. If they cut off both hands, I will compose music.. The setting is the Georgia wilderness, where the state's most remote white-water river awaits. In the thundering froth of that river, in its echoing stone canyons, four men on a canoe trip discover a freedom and exhilaration beyond compare. 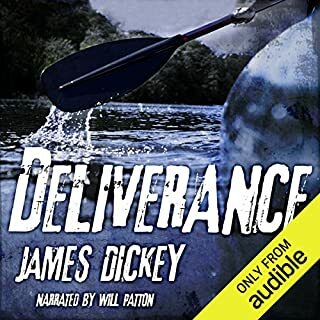 And then, in a moment of horror, the adventure turns into a struggle for survival as one man becomes a human hunter who is offered his own harrowing deliverance. "A river runs through it..."
Will Patton is fantastic. It is almost as if this book were written in anticipation of the day he would record the narration. Anyone who listens probably already knows what is going to happen. The prose is surprising and uncomfortable. Man’s encounter with nature and with other men are described with an intimacy I did not expect. 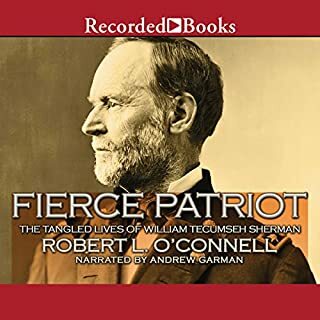 With a unique, witty, and conversational voice historian Robert O'Connell breaks down the often paradoxical, easily caricatured character of General William T. Sherman for the most well-rounded portrait of the man yet written. There were many Shermans, according to O'Connell. Most prominently was Sherman the military strategist (indeed, one of the greatest strategists of all time), who gained an appreciation of geography from early campaigns out west and applied it to his famed Civil War march. Too many modern analogies and moral equivalence to hold up in the long run. Narrator also sounded too young and snarky for the material. Reading speed was slow enough that I listened at 1.25x speed. Amazing journalistic narrative. Told the story from the point of view of the people who lived it. In a world of editorial journalism this book stands out as a beacon of objective investigation and reporting. Well done. This material is probably better digested in written form as a study. The narration reminded me of the computerized voice NOAA once used to broadcast the weather via their weather alert radios. 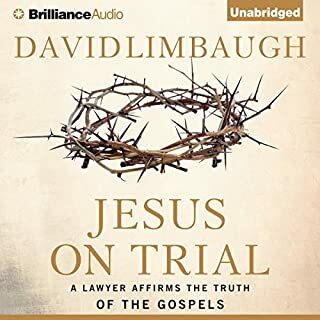 It was a tough listen. It's 1998, and for years the old First Bank of Cleveland has sat abandoned, perfectly preserved, its secrets only speculated on by the outside world. Twenty years before, amid strange staff disappearances and allegations of fraud, panicked investors sold Cleveland's largest bank in the middle of the night, locking out customers and employees and thwarting a looming federal investigation. 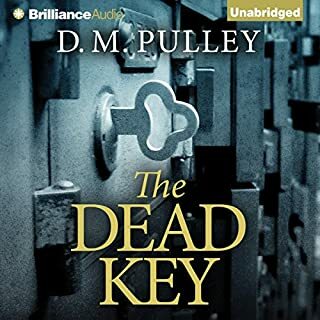 In the confusion that followed, the keys to the vault's safe-deposit boxes were lost. I didn't know what to expect when I started this novel but I was pleasantly surprised. In the course of mundane jobs in the same building two women stumble upon a mystery which unfolds for each of them a generation apart. 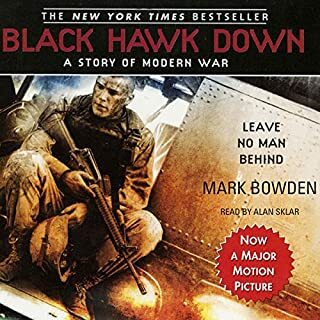 I only listened to this book because Kate Mulgrew was the narrator. I should have researched the novel and the author a little more before making the purchase. The novel was far too long for the plot aIthough I ended up finishing it because I wanted to know what would happen when the characters finally got to "Christmasland". 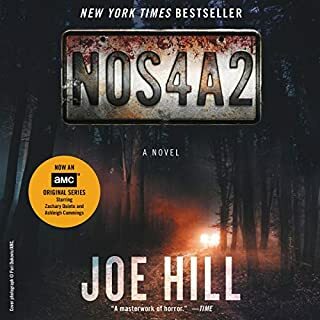 If you are a Stephen King fan you will probably enjoy this novel. If not, you probably won't. 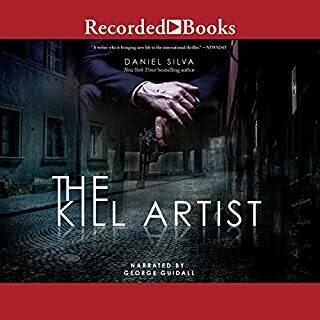 After the assassination of his wife and son, Gabriel Allon retires from his brutal anti-terrorist career and loses himself in his previous cover job: art restoration. But when Tariq al-Hourani, the Palestinian terrorist responsible for his family’s death, begins a killing spree designed to destroy Middle East peace talks, Gabriel once again slips into the shadowy world of international intrigue. In a global game of hide-and-seek, the motives of Gabriel and Tariq soon become more personal than political. What James Bond would be like if he were written by Charles Dickens look no further. A retired Israeli agent is coerced into service in order to take down his arch nemesis. He whines throughout the book and has to be rescued by his ex-girlfriend at literally every turn. How this spawned a series is beyond me. Those Mr. Big cannot possess he crushes; those who cross him will meet painful ends -- like his beautiful prisoner, Solitaire, and her lover, James Bond. Both are marked as victims in a trail of treachery that leads from New York's black underworld to the dark secrets of the island in the sun that Mr. Big calls his own. Voodoo, sharks, barracuda, time bombs, harpoon guns, torture, and terror are the ingredients for a scalding brew that reaches the boiling point in an eruption of violence. Outstanding work by Simon Vance. 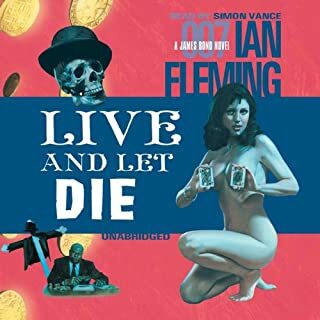 While I am a fan of every Bond novel, except for The Spy Who Loved Me, Live and Let Die might be a bit much for those unaccustomed to reading about racial stereotypes from the 1950's. That aside, Fleming's story is far better than the film version.